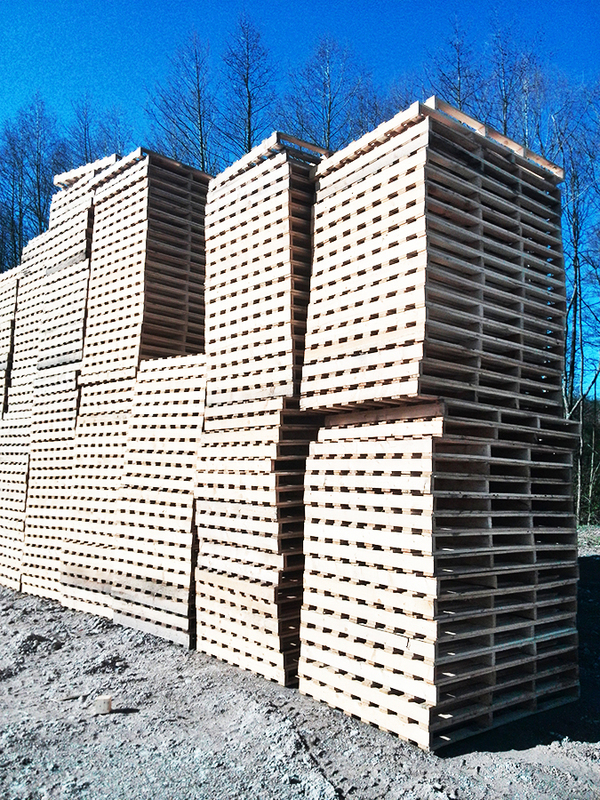 PALLETA, JSC - The company successfully working in Lithuaniawhich employs a professional and united team. 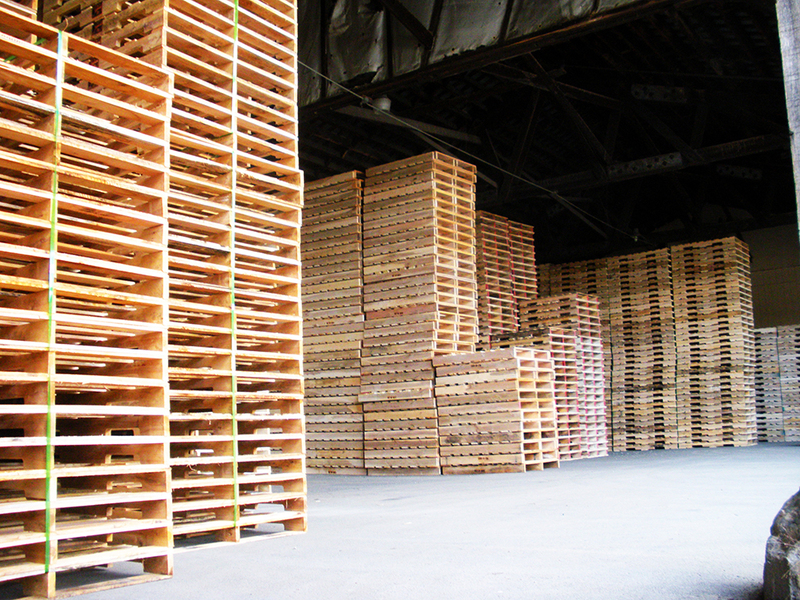 Our goal - to help their clients in goods packaging, transportation and storage of hearings. 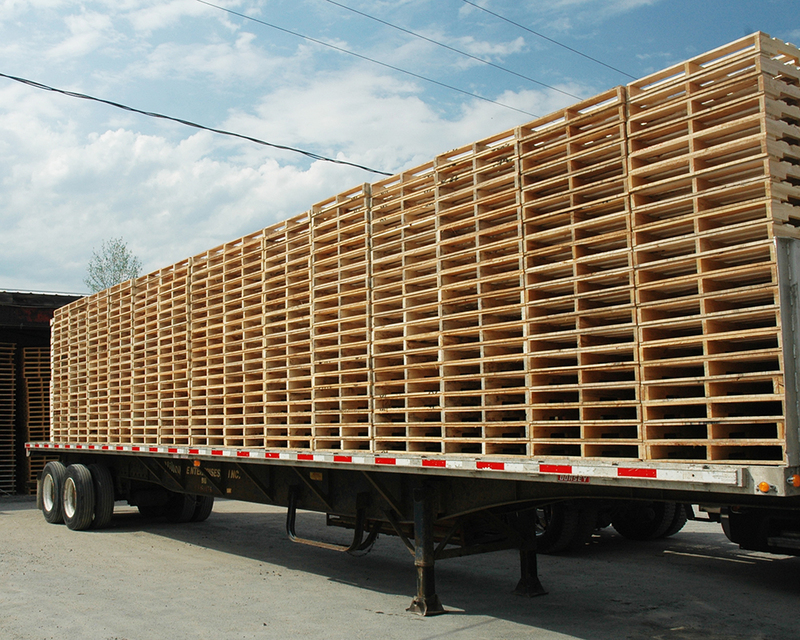 Experience and continuous learning helps us to good serve customers. 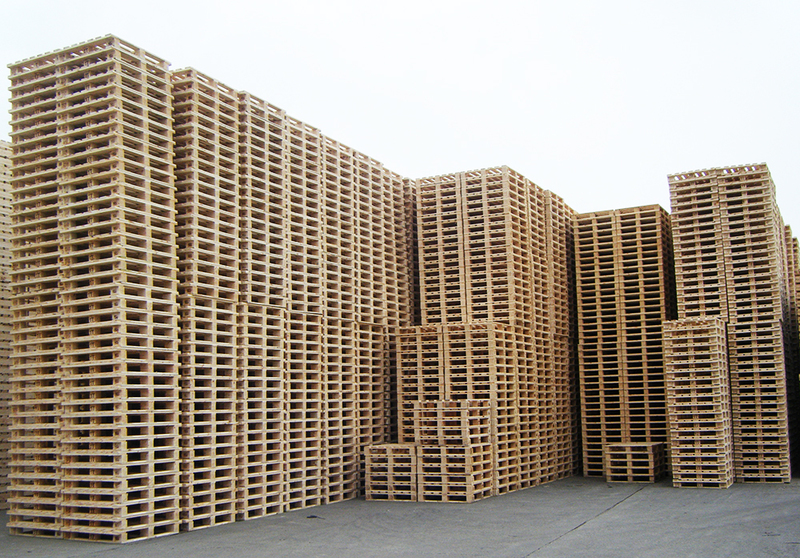 In the company is constantly introduction of new technology. 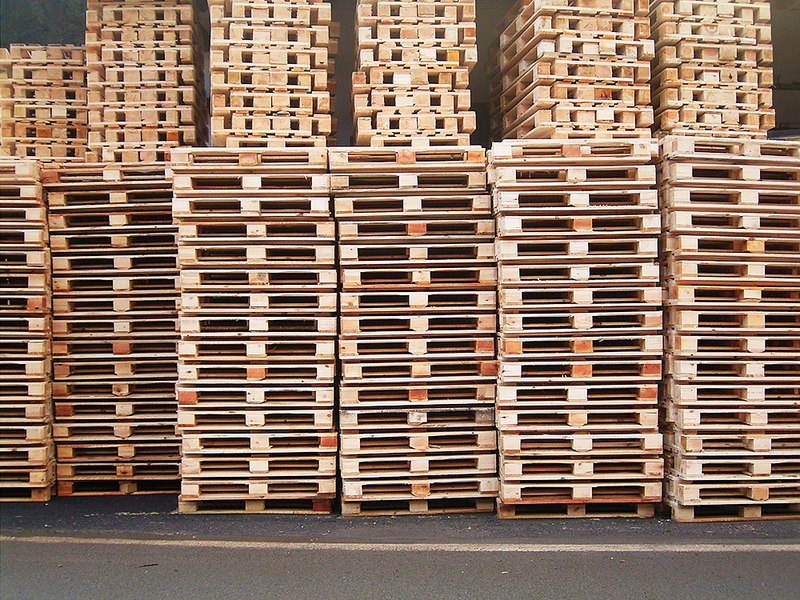 Our selling pallets range includes all the main types of trays (both new and used) and wood framing (hinged containers). 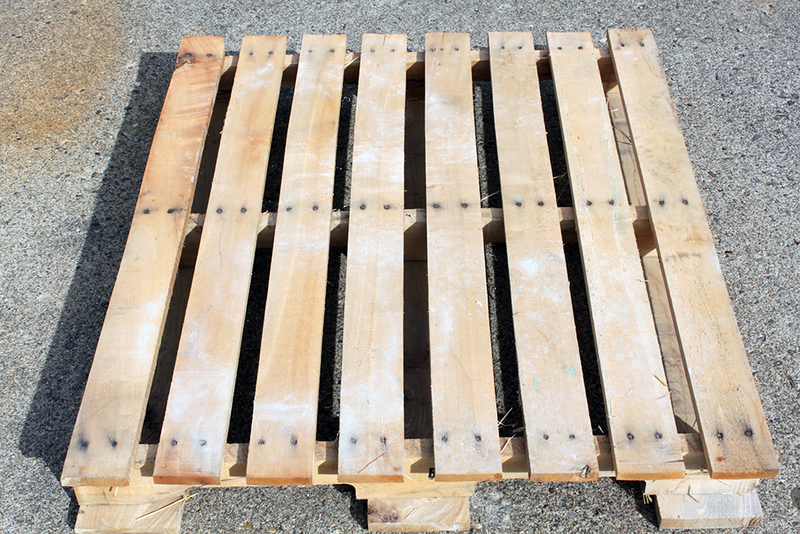 We manufacture new pallets according to individual customer needs and the desires. 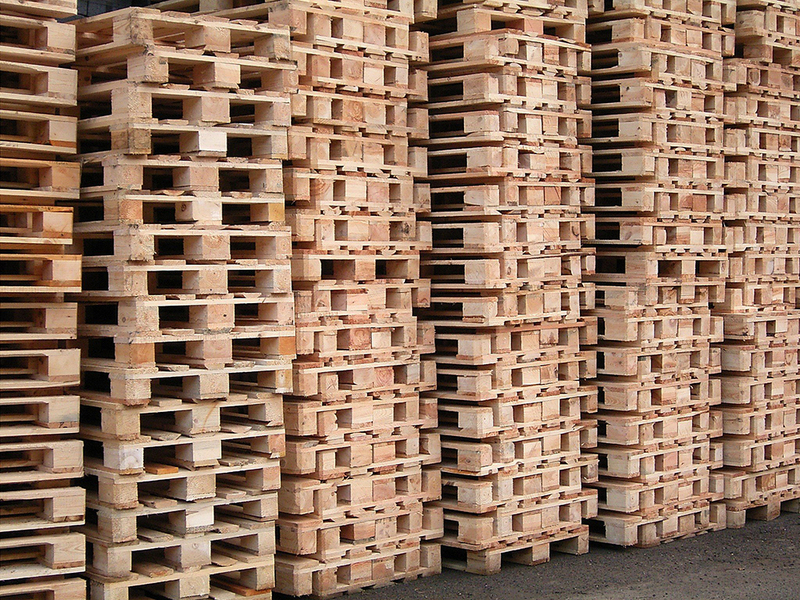 We also sell sawn timber. 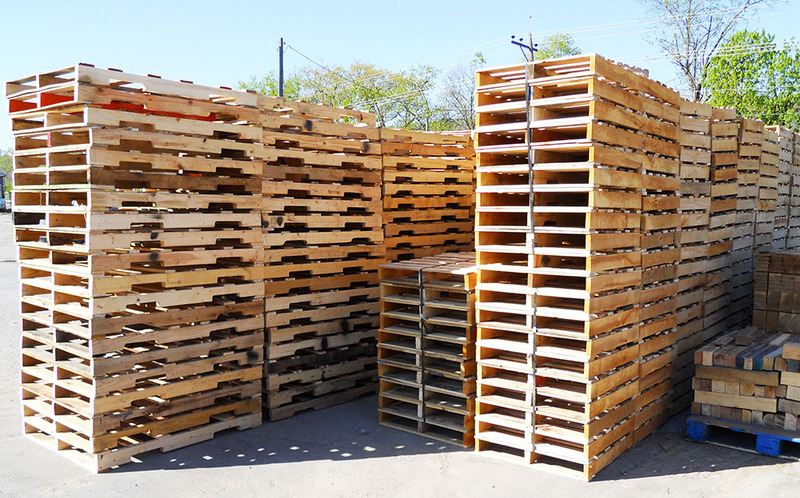 We have a certified (IPPC / ISPM15 standard) timber / pallet drying chamber, we can offer products from the dried wood or wood drying provide services. © 2019. 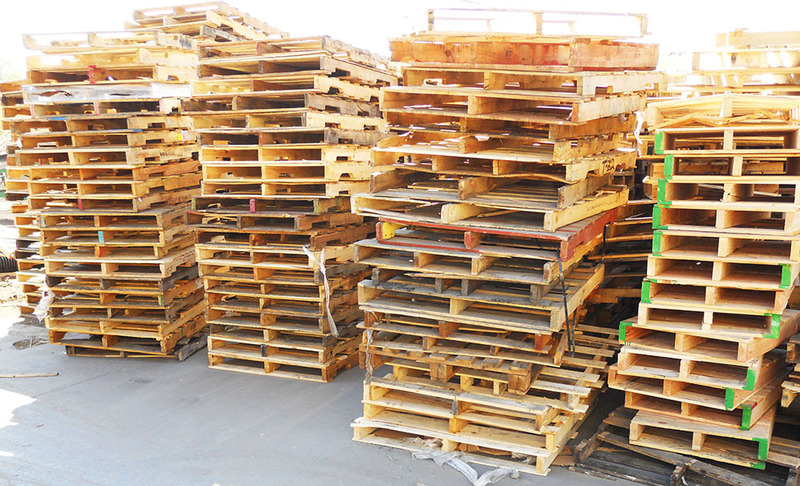 UAB „PALLETA“ - offers very wide of pallets range.